Over the past 10 years, Jordan and Cindy Peabody have learned, researched and worked to create the island getaway that is Tiki Tap House. 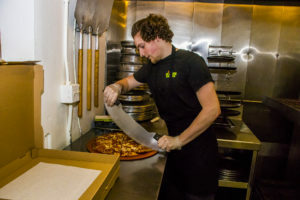 The Peabodys wanted to bring something different to the area by putting their own spin on pizza and putting it in an island-themed environment. Since moving to downtown Centralia in 2013, Tiki Tap House has been voted as having the best pizza three times in The Chronicle’s “Best of Lewis County” competition. 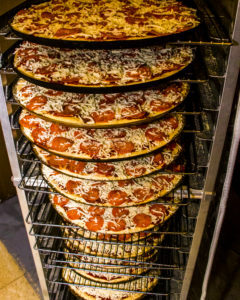 Pizzas are seen on a rack in the kitchen Tuesday afternoon at the Tiki Tap House in downtown Centralia. 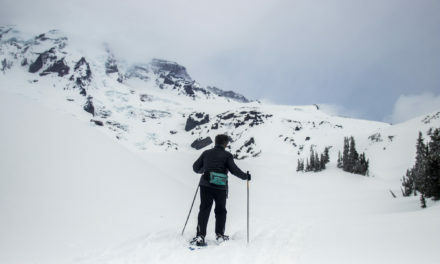 The Peabodys’ restaurant adventures started in 2009 when they purchased a business in McCleary. Running a restaurant had been a marriage-long dream for the Peabodys, so they were ready to try it out, Jordan Peabody said. After buying the business, the former owners stayed around for a couple of weeks to teach the Peabodys what they knew about running a restaurant. 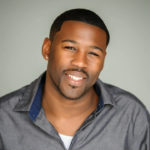 Even with their help, there was a lot the Peabodys would have to learn on the run, Jordan Peabody said. “We didn’t know at that point if we wanted to do pizza, we didn’t really know exactly what we wanted to do, we just knew we wanted to be in hospitality,” Jordan Peabody said. 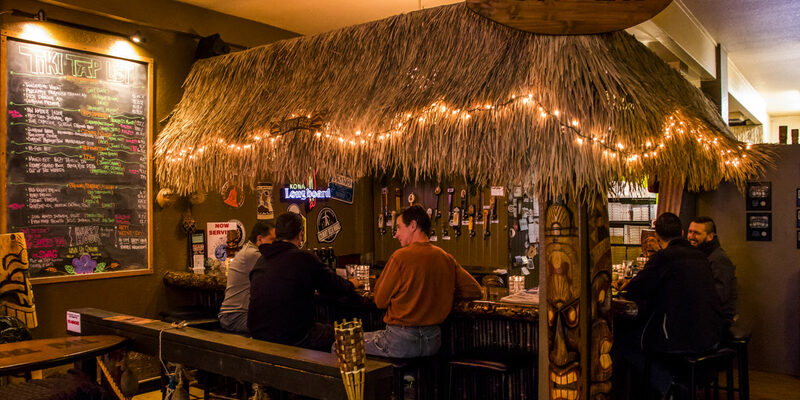 After moving into the Centralia location, the Peabodys decided that they wanted to move forward with the tiki lounge theme, which is now represented by the restaurant walls lined with small tiki statues and tropical bar built by the Peabodys’ son Anthony. Tiki lounge decor became popular in the United States around the same time as pizza, after World War II, which was an unintentional correlation in their restaurant decision making, Jordan Peabody said. Employee Elijah Bresler cuts a pizza Tuesday afternoon at the Tiki Tap House in downtown Centralia. 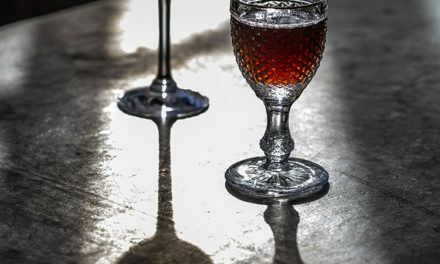 “(We) try to make it inviting and give people a feeling that when they step in the door, they’re stepping out of whatever is going on in their life at the time, and then couple that with a food experience that even though it’s still stuff that they know and recognize, we do it in a way they wouldn’t get other places,” Jordan Peabody said. Aside from the island decorations, Tiki Tap House is known for their tropical pizzas with unique topping combinations. Their most popular pizza, the Freaky Tiki, is the Peabodys’ spin on a Hawaiian pizza made with white garlic sauce and topped with canadian bacon, pineapple, bacon, coconut and macadamia nuts. The Freaky Tiki is what put them on the map, outselling everything else at a rate of 4 to 1, Jordan Peabody said. During the week, customers can stop by on Tightwad Tuesdays or Hawaiian Shirt Fridays for deals on pizza. On Wednesdays, they have recently started doing all-day happy hours with food specials as well. To go along with their food, Tiki Tap House has a constant rotating tap list that changes from week to week. Right now, there are 18 taps, but it is soon to be 20, Jordan Peabody said. Jordan Peabody appreciates his loyal beer drinkers who understand that he changes the tap list to expose them to something new. 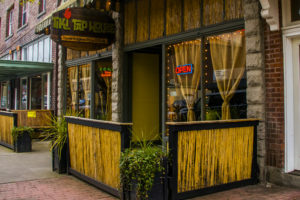 Tiki Tap House is located at 404 N. Tower Ave. in Centralia. Jordan Peabody said he always tries to have a few beer options that go along with their island theme, like their current coconut porter, pineapple cider or IPA with mango. Also on tap are local breweries to highlight other small businesses in the area, Jordan Peabody said. Aside from the tap list, they also have bottles and cans of beer that Centralia residents might have a harder time finding in other places. Each of the Peabodys bring something different to the table, whether it’s inventing new food combinations or decorating. 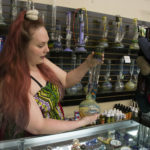 When they first moved to Centralia, all the surrounding businesses were welcoming and now Centralia feels like home, Cindy Peabody said. 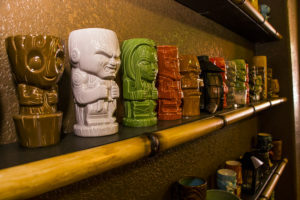 Tiki mugs are seen displayed on a shelf inside the Tiki Tap House Tuesday afternoon in downtown Centralia.